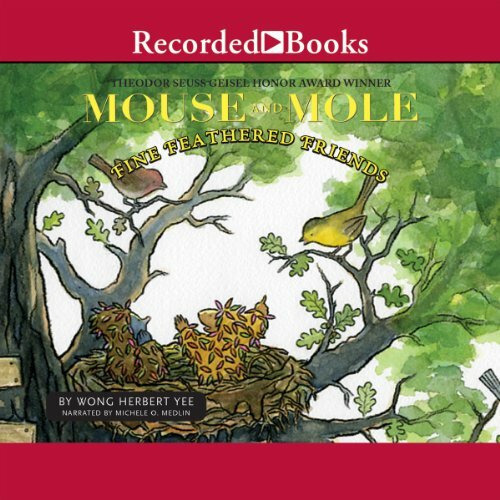 Showing results by author "Wong Herbert Yee"
Wong Herbert Yee’s Mole and Mouse, Fine Feathered Friends received a Theodor Seuss Geisel Honor. When Mouse upsets Mole by accidentally dirtying his floor, the two reach a compromise so both of their floors can be clean; and then the pair has time to plant a garden! 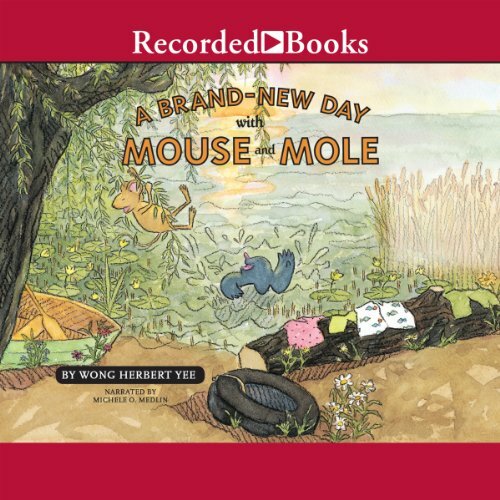 Through a series of shared experiences and misunderstandings, Mouse and Mole discover how they can get along quite well despite their differences. It is a blustery spring day, and Mouse and Mole are very excited. They are going to go bird watching and plan to make bird books. It turns out birds are not so easy to watch. Together, they come up with a plan to get closer to the birds. 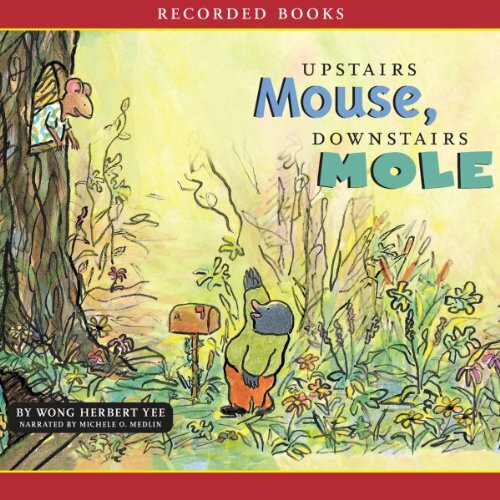 Since creating the Mouse and Mole series, Theodor Seuss Geisel Honor Award winner Wong Herbert Yee has become a favorite among young fans all over the world. In this delightful novel, Mole frets because Halloween will soon be here, and Halloween can be scary. But he perks up at the idea of a pumpkin-carving contest. This could be fun! As Mole cuts his design in the pumpkin, he begins to worry that Mouse might copy his idea. Fortunately, it’s not long before Mole stops his worrying—for nothing can keep good friends apart. 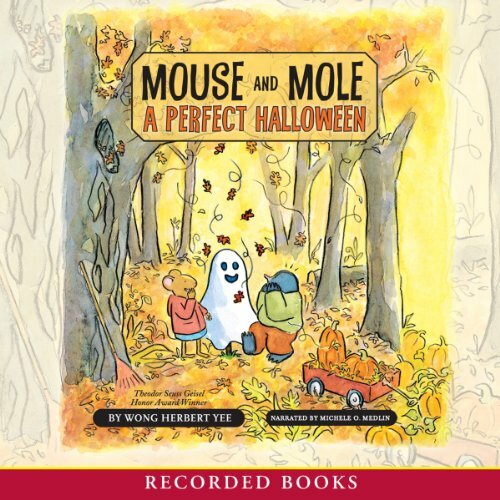 Acclaimed author Wong Herbert Yee earned a Toy Oppenheim Gold Award with Mouse and Mole: A Winter Wonderland, the fifth installment of the author’s popular series. 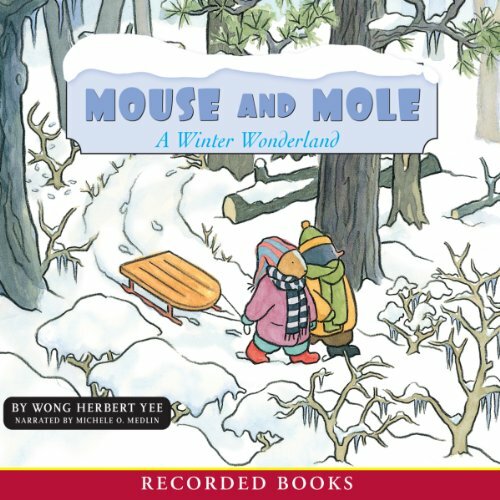 Mouse and Mole wake one winter morning to find that it’s snowed. But while Mouse can’t wait to play outside, Mole prefers to stay in bed where it’s cozy and warm. Can a special snowman bring the two together? Talented author and illustrator Wong Herbert Yee is the recipient of a Theodor Seuss Geisel Honor. Mouse and Mole can hardly contain their excitement when they hear the beloved magician Minkus the Magnificent is in town. But at the show, something goes wrong - and Mole discovers that what seems to be magic, really isn’t. 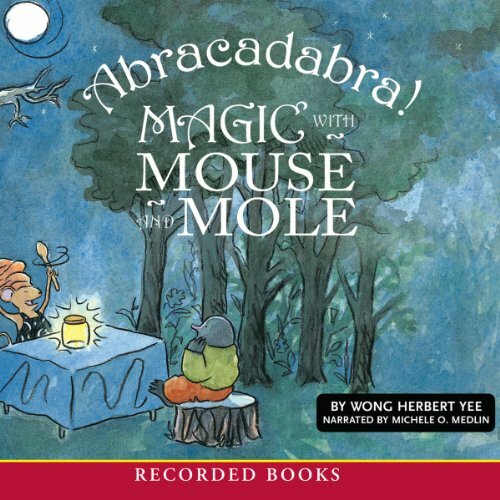 Mouse must figure out how to show her friend that real magic is all around them - even in the friendship they share.